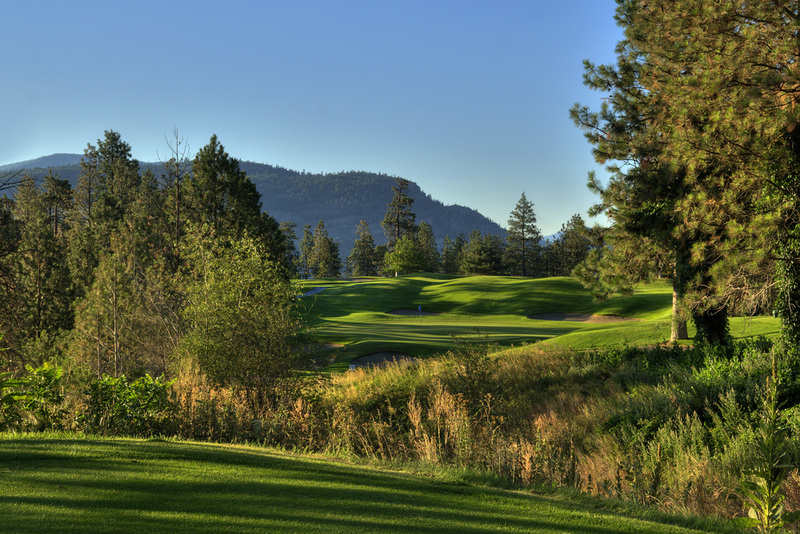 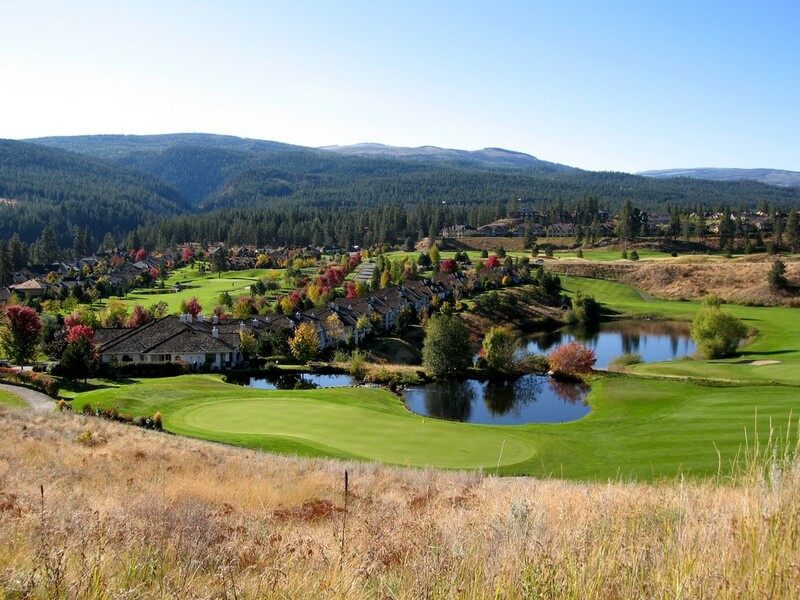 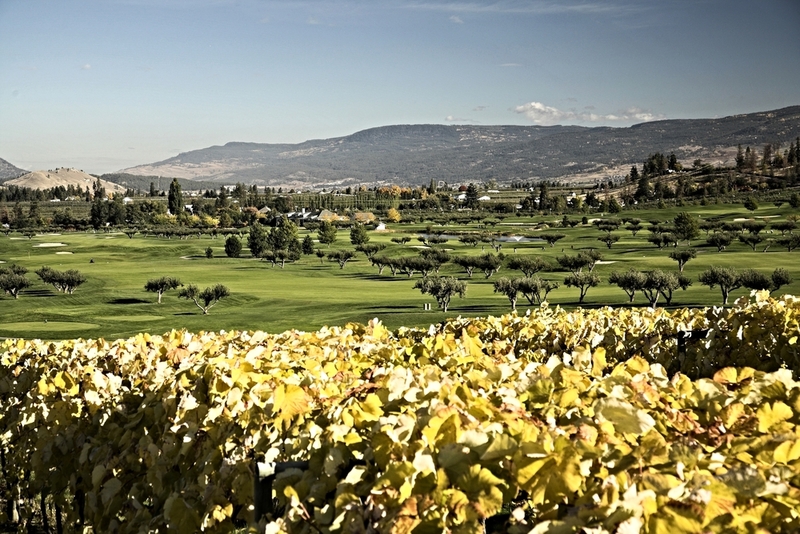 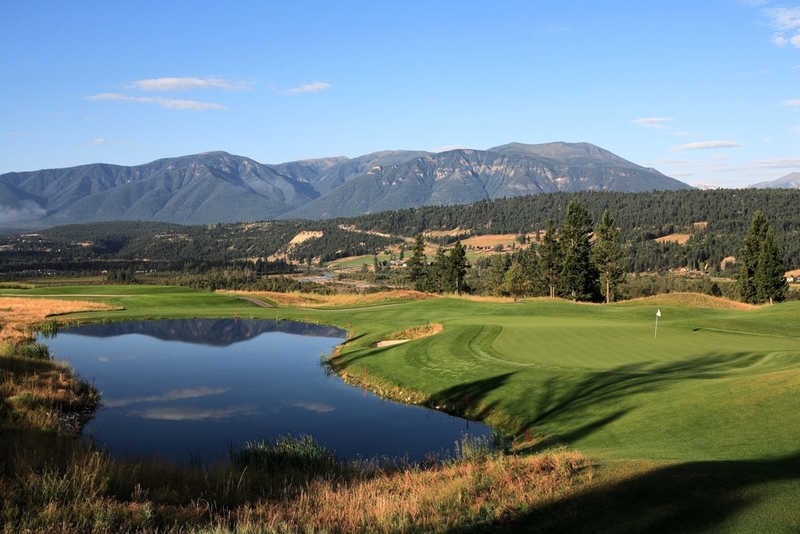 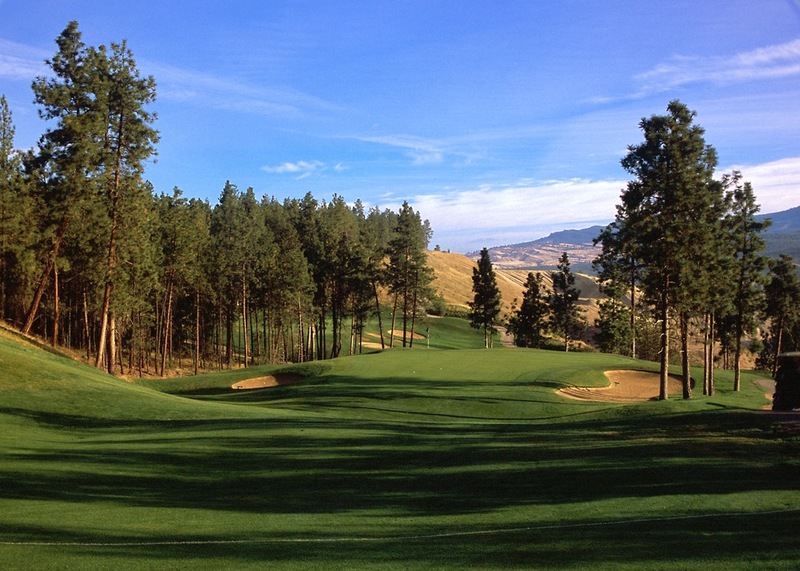 British Columbia Golf -- courses in the Rocky Mountains, courses beside the Pacific Ocean, courses meandering through vineyards. 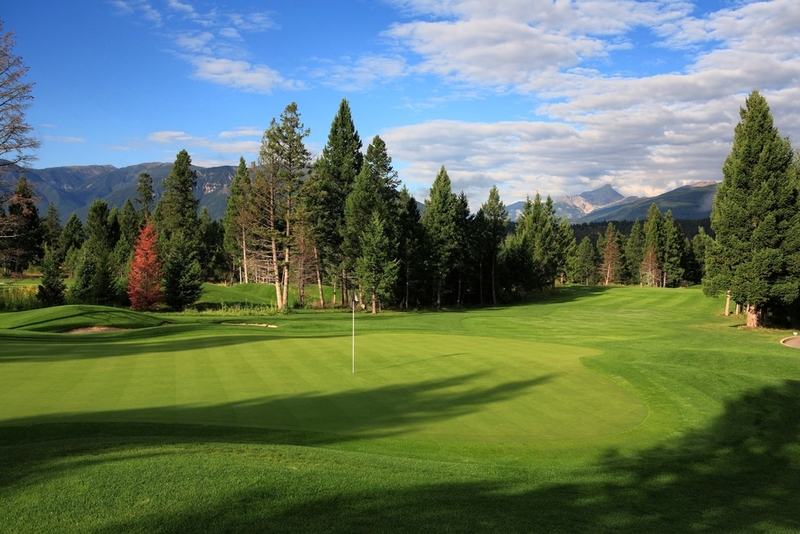 The scenery makes it difficult to keep your eye on the ball. 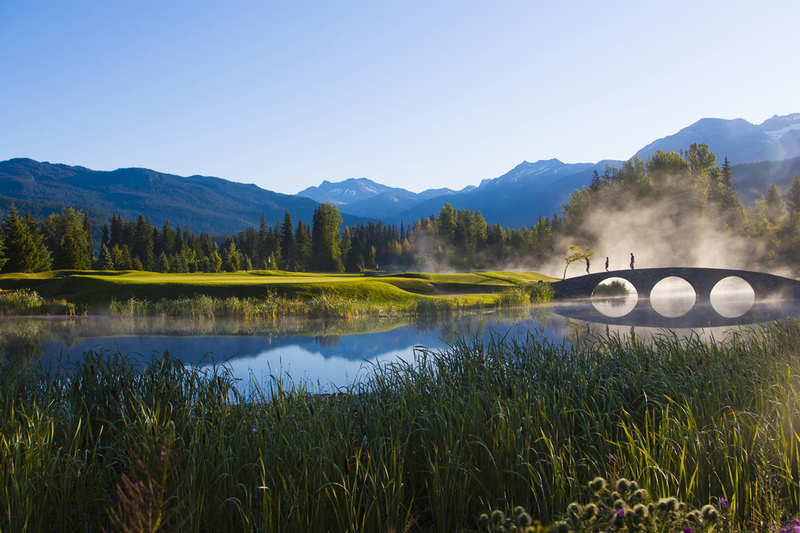 The majestic Rocky Mountains of British Columbia boast some of the most stunning vistas and world-class golf courses in BC. 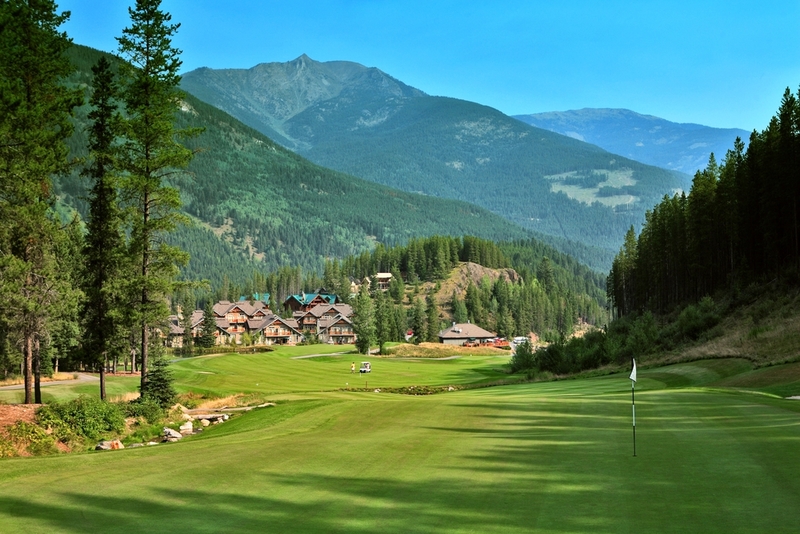 A magnificent 3-hour drive from Calgary, Alberta. 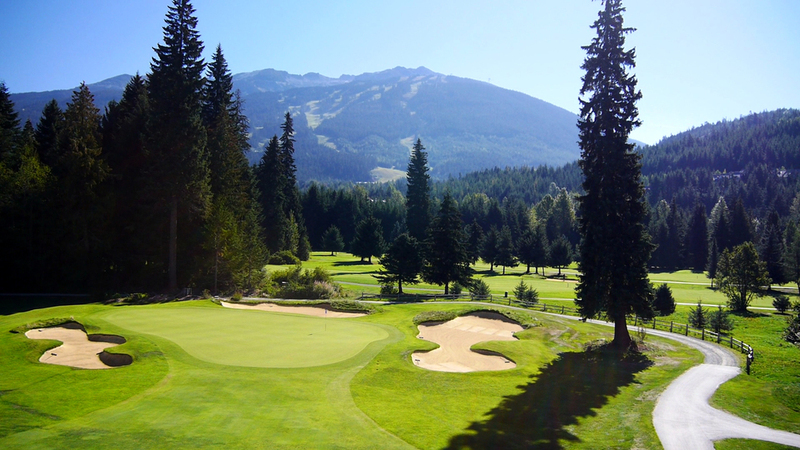 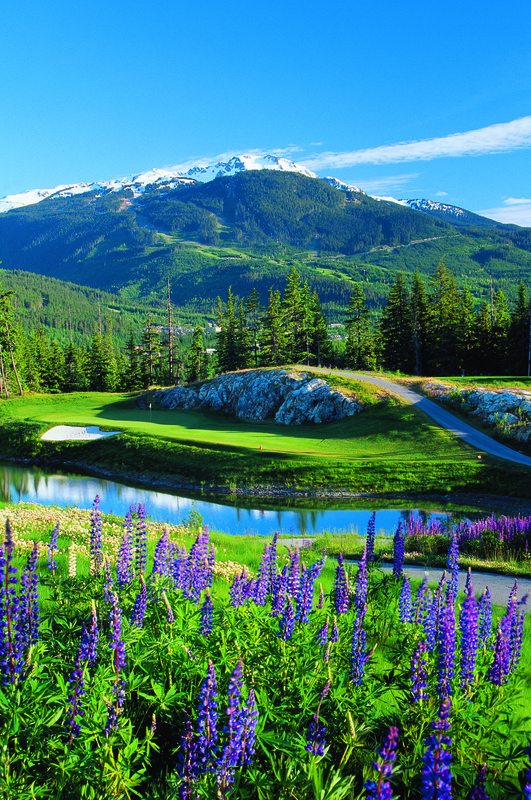 Whistler Golf is a mere 1-1/2 hour from Vancouver, BC, on a stunning drive alongside the ocean. 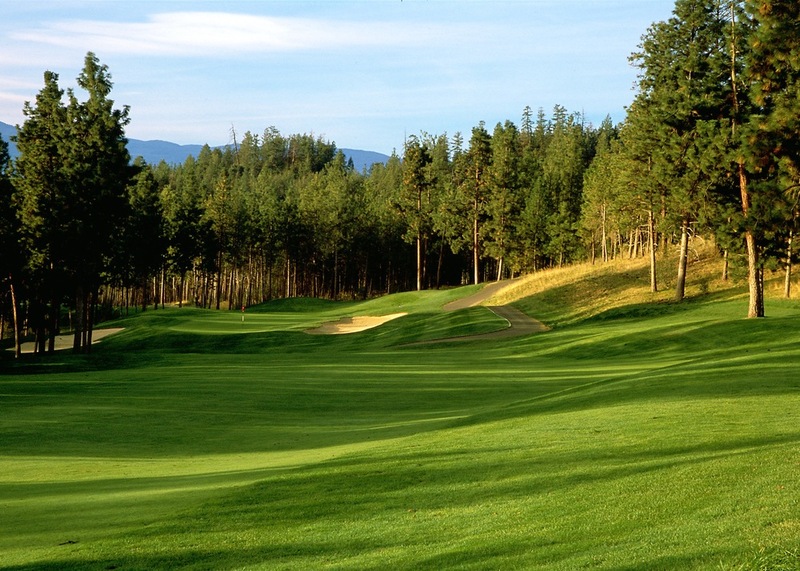 It is ranked the No. 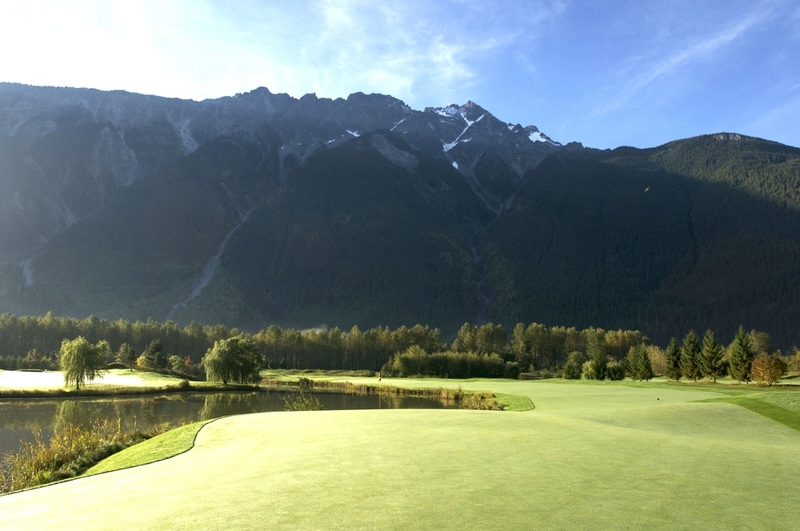 1 resort in North America with hotels and golf that are guaranteed to dazzle.